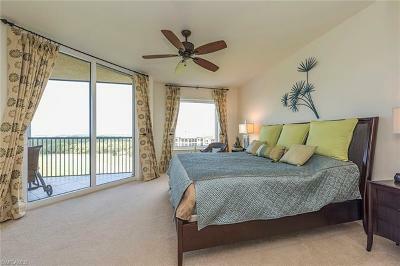 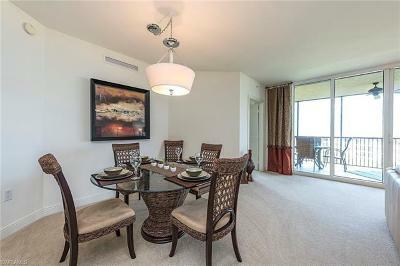 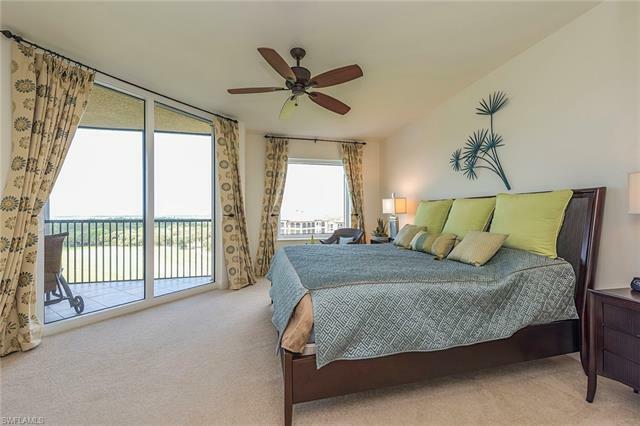 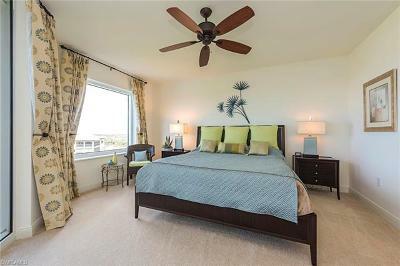 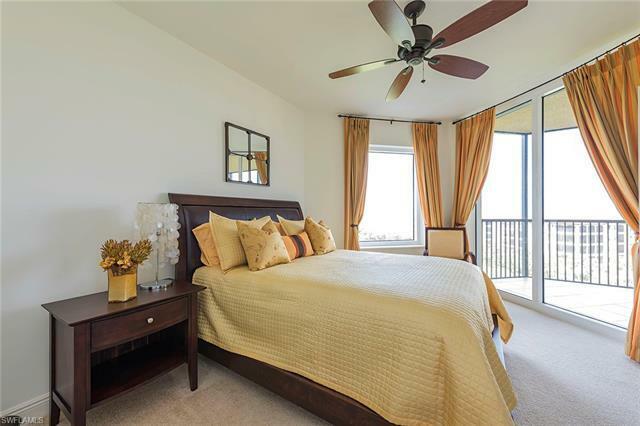 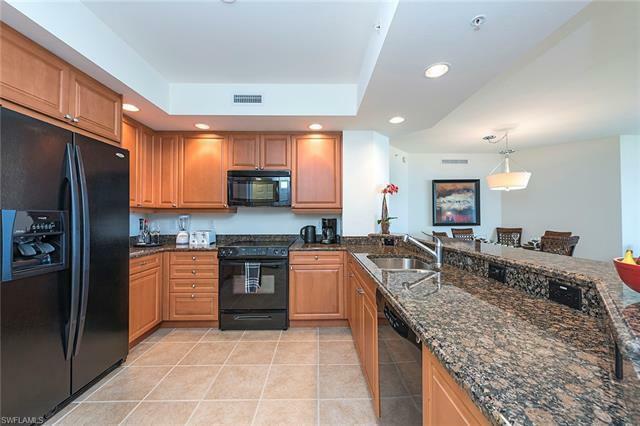 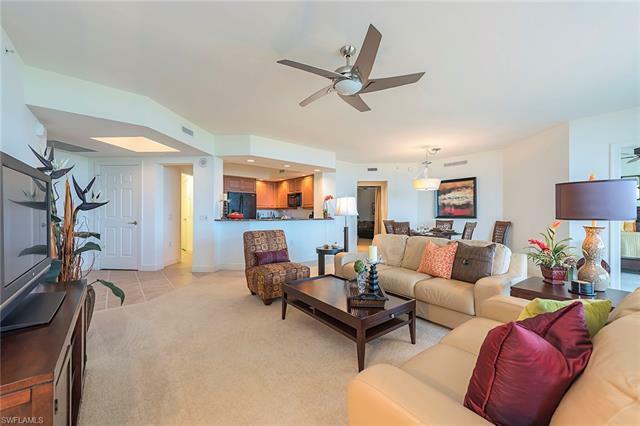 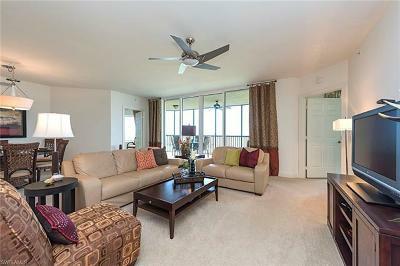 Enter this serene, decorator-furnished condominium on one of Bonita Spring's most prestigious communities where you can enjoy a great, carefree lifestyle. 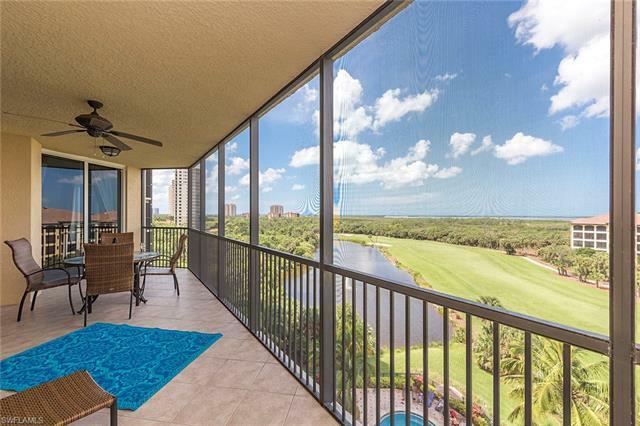 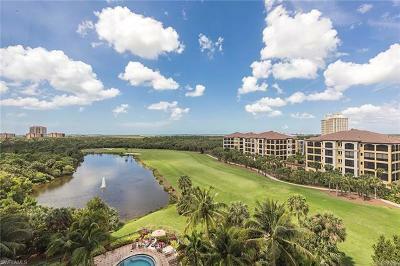 A spectacular view of the bay, sunsets, golf course and scenic lake from the seventh floor of this high rise is the closest you will get to feeling you are in heaven. 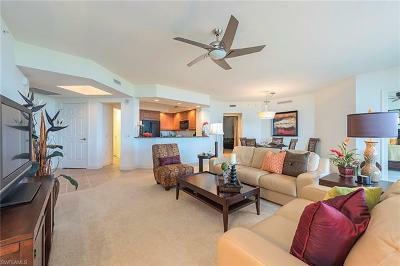 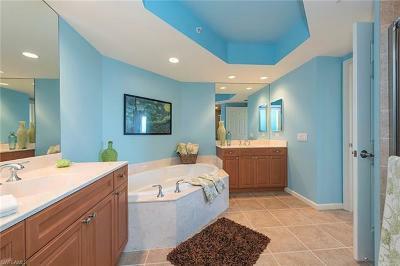 With a private elevator entry and an open floor plan, this property is a perfect retreat offering the extraordinary Navona lifestyle of a pool and spa, cabana, fitness, theater, billiards room and two guest rooms for your overflow of company. Pelican Landing also offers a 34-acre private island beach park with a ferry shuttle ride, tennis, kayaks and canoes and private dining at the Bay Club with views over Estero Bay and optional equity golf at the newly refurbished Colony Golf Club. 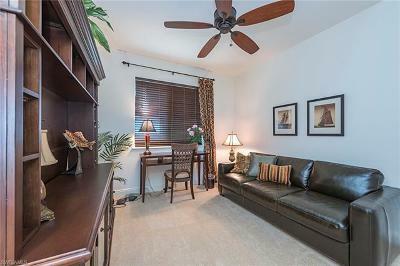 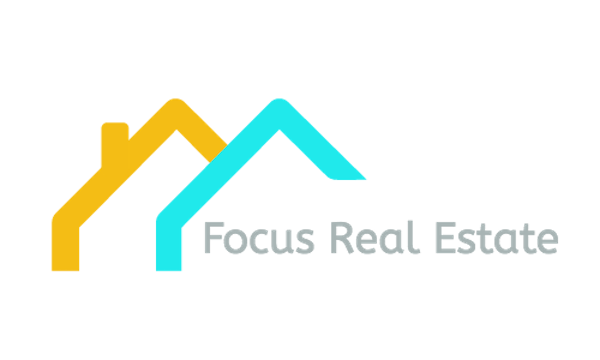 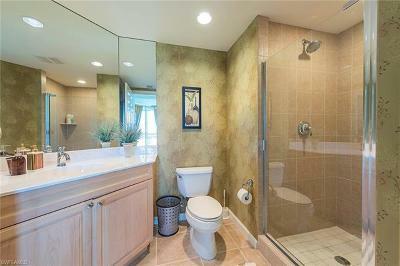 This unit is move in ready.